Finished to the most exacting standards with only the best materials. 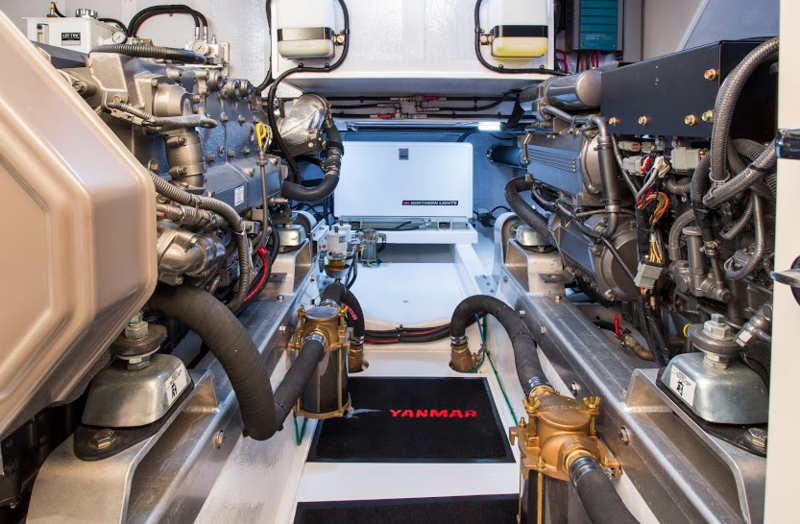 Her fluid lines and exceptional performance will satisfy the most demanding yachtsmen. Timeless, classic style, legendary Krogen livability and Old World Craftsmanship. Elegant styling, comfort and performance in a handcrafted design. 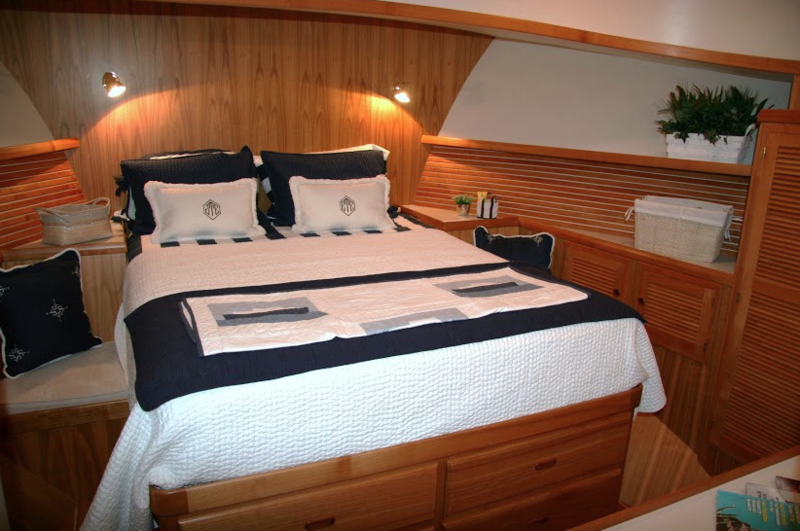 considered to be among yachting’s finest! before buying your next yacht. 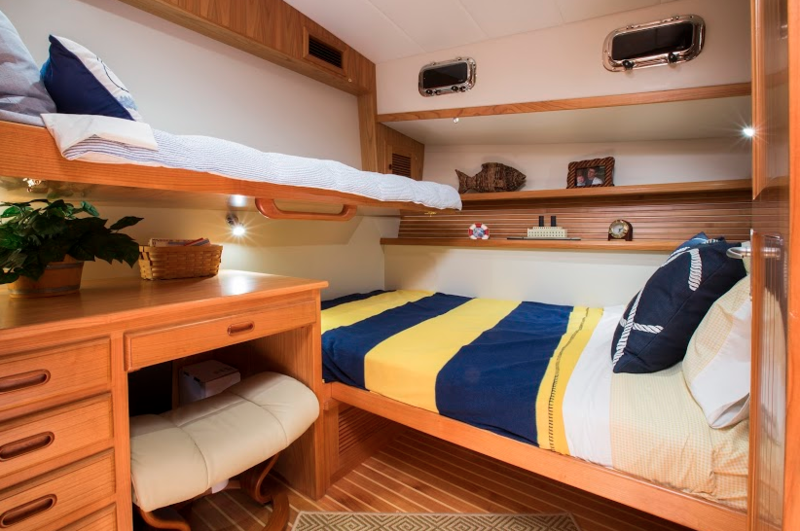 The Krogen Express name means safety, style, comfort, value and pride of ownership. 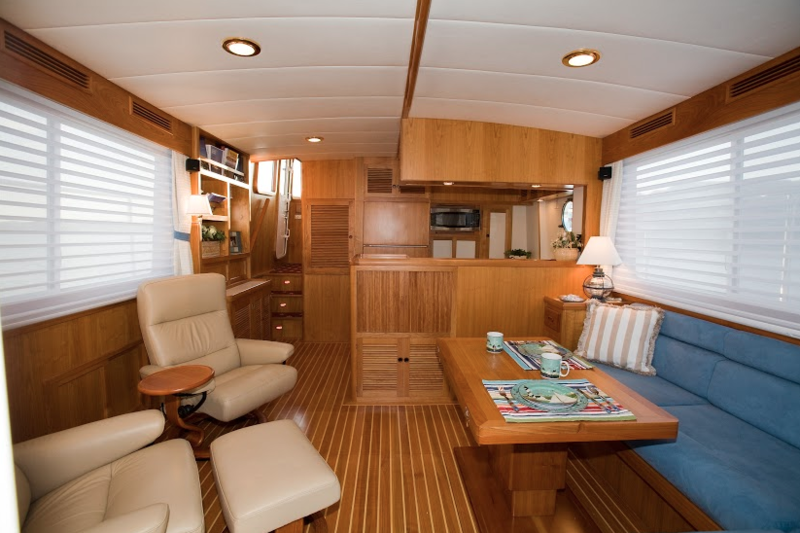 For decades, all Krogen Express models have been built and handcrafted to exacting standards with all the best materials. 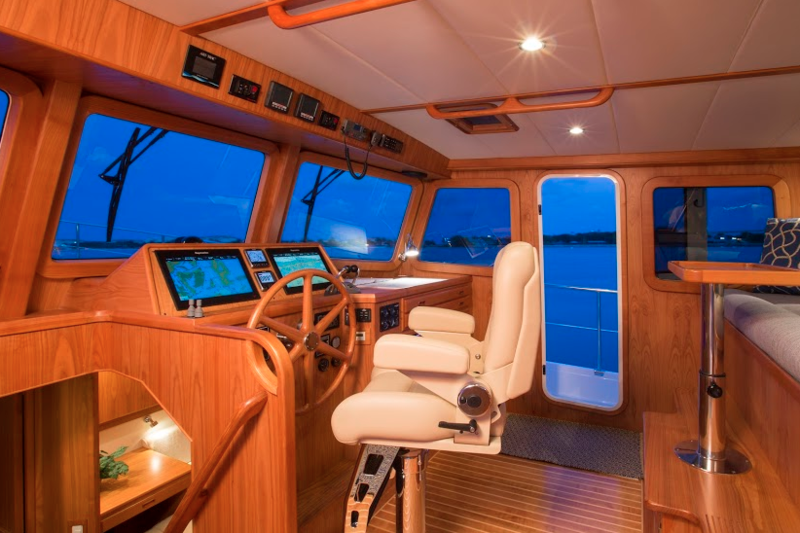 Every model is exclusively built in Taiwan at the same boat yard and this experience shows in the exceptional quality, fit and finish. 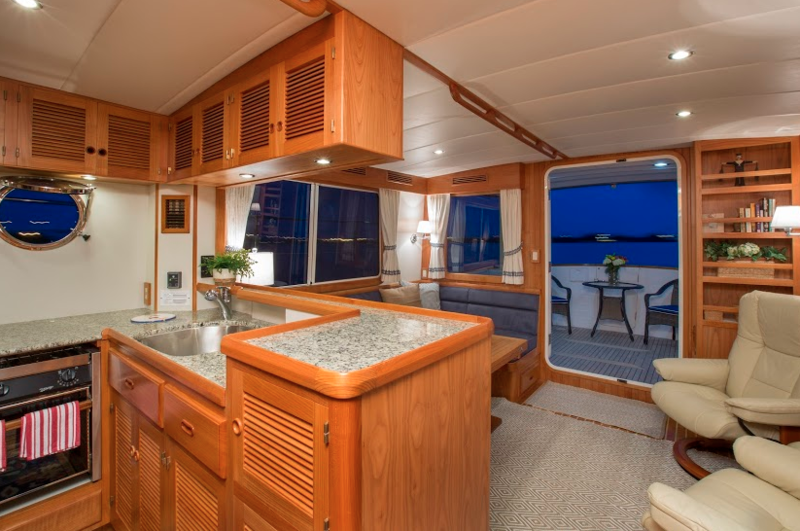 Discover the Krogen Express advantages and take a look at the legendary Krogen livability, our timeless, classic style and many of the handcrafted design features. 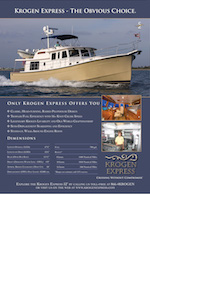 As you navigate the following pages of our website, you will see how Krogen Express builds on this tradition. 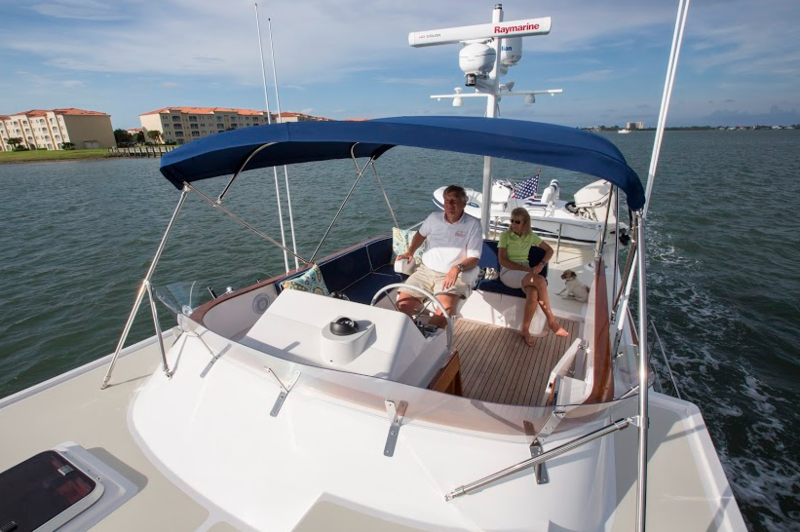 As members of the Krogen Express family, our owners receive 24/7 support from the team for as long as they own their boats. 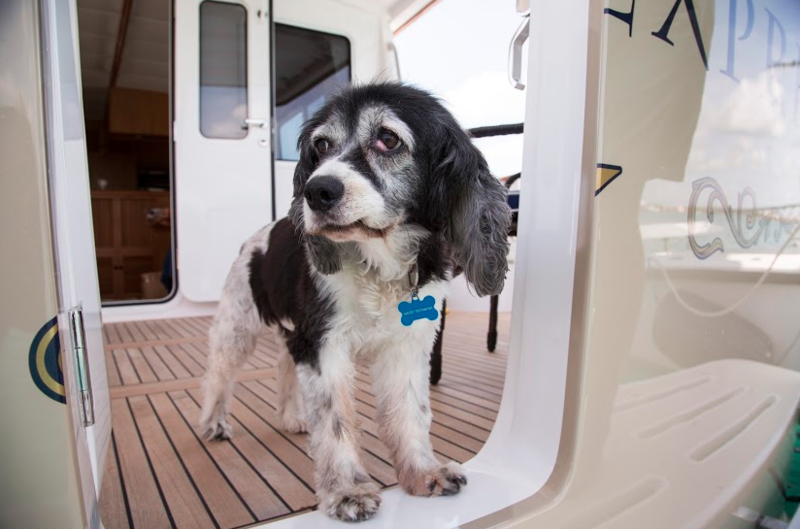 Whether it’s to address a mechanical concern, commence an upgrade, or even cruising assistance, we’ll be there every step of the way to make sure their time on the water is the best it can be.